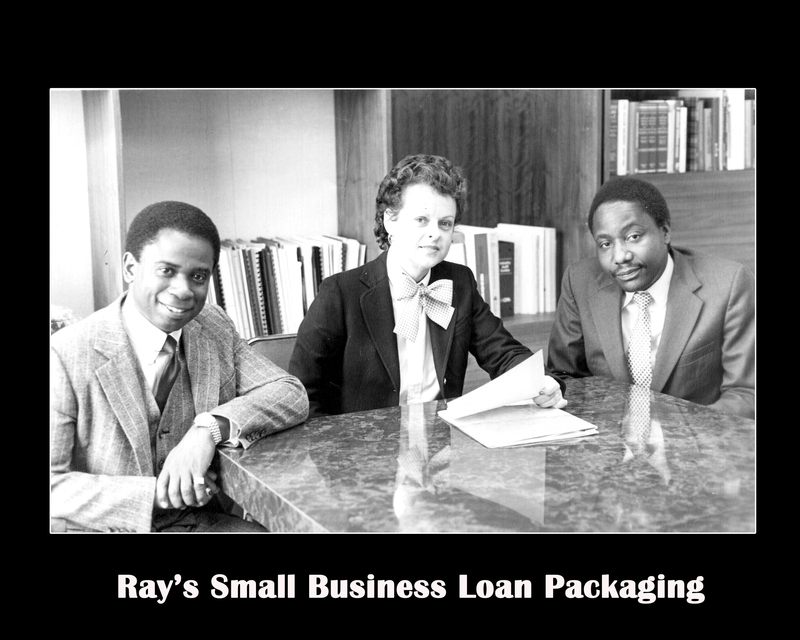 Ray’s specializes in offering advice and consultation on all aspects of your business, in addition to annual tax preparation. From business planning and set up to the formation of corporations, LLCs, S Corps and partnerships, we do it all. Additionally, being open year-round allows us to reach a wider customer base, including those filing late taxes. Because of this, we’ve managed to acquire a strong, loyal base of satisfied customers. We take care of all your tax and business needs.